Carnival Corp which owns some of the largest cruise lines in the world has committed to hiring thousands of crew members in the next five years. The cruise compnay along with the Costa Group based in Europe will hire 4,500 Italian crew members by 2022. Good news for those interested in working in the maritime industry and for the Italian economy. 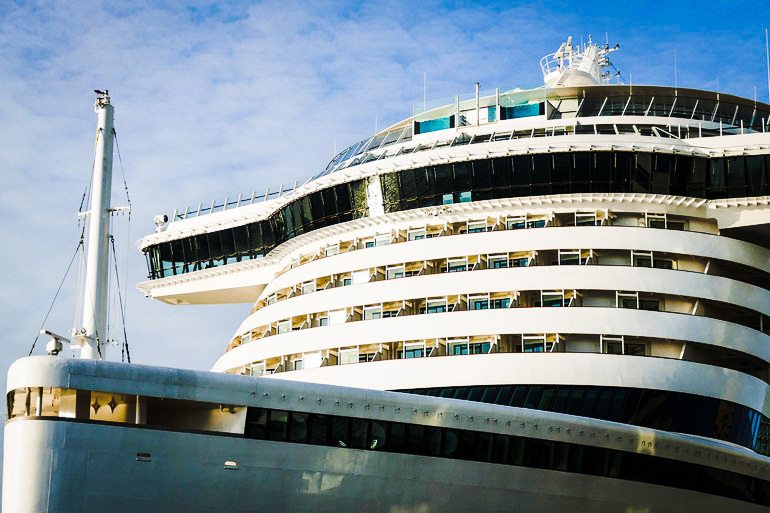 Thanks to many new cruise ships on order for popular Carnival owned cruise brands like Costa Cruises, Carnival Cruise Line, and Aida Cruises the need for new Italian crew members will double from 5,000 to around 10,000. The Costa Group which is a major part of the Carnival Corporation carried about 3 million guests in 2016, an increase of 13 percent from 2015. In addition, it expects a further increase in 2017, with the launch of AIDAperla, the new flagship of AIDA Cruises.